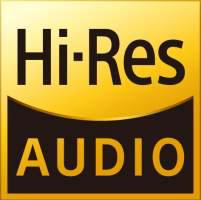 Eric Tomlinson, Mixer, Recording Engineer, StudioPersonnel - LESLIE ANN JONES, Music Production, AssociatedPerformer - John Williams, Conductor, MainArtist, ComposerLyricist - Dann Thompson, Asst. 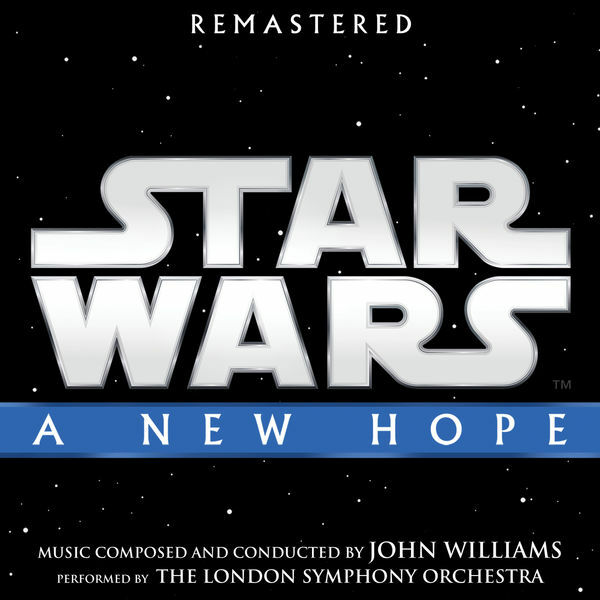 Recording Engineer, StudioPersonnel - London Symphony Orchestra, MainArtist - Shawn Murphy, Music Production, AssociatedPerformer - Mark Willsher, Unknown, Other - Patricia Sullivan, Unknown, Other - George Lucas, Producer - Timeri Duplat, Unknown, Other Copyright : ℗ 2018 Lucas Film Ltd.
Eric Tomlinson, Mixer, Recording Engineer, StudioPersonnel - LESLIE ANN JONES, Music Production, AssociatedPerformer - John Williams, Composer, Conductor, MainArtist - Dann Thompson, Asst. Recording Engineer, StudioPersonnel - London Symphony Orchestra, MainArtist - Shawn Murphy, Music Production, AssociatedPerformer - Mark Willsher, Unknown, Other - Patricia Sullivan, Unknown, Other - George Lucas, Producer - Timeri Duplat, Unknown, Other Copyright : ℗ 2018 Lucas Film Ltd.
© © 2018 Lucas Film Ltd.